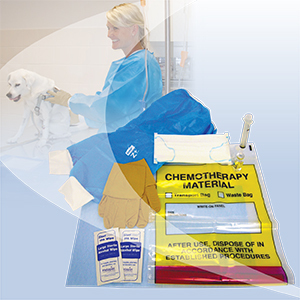 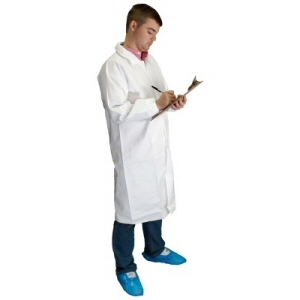 Tyvek® Lab Coat - Helapet Ltd.
Helapet Tyvek® Lab Coats are created from lightweight non-woven spun bonded polyethylene material. 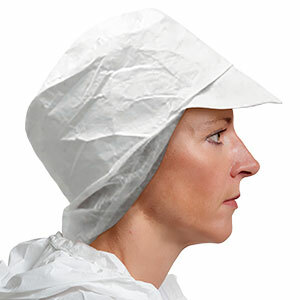 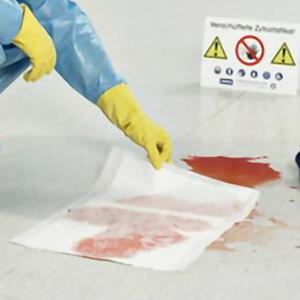 Ideal for single-use partial bodily protection in less critical environments, Tyvek® Lab Coats are air and water permeable yet can repel liquid splashes and dry particles. 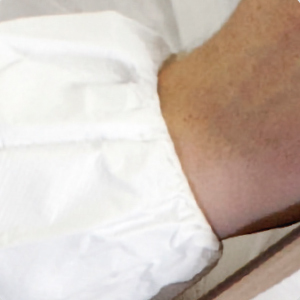 Ideal for guests and staff, each Lab Coat offers elasticated cuffs for secure fit and protection around the wrist, fastened together with a frontal covered zip. 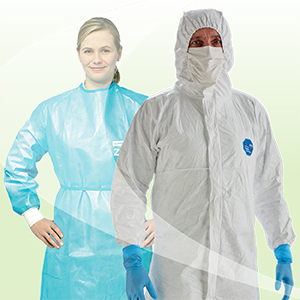 Helapet offer the Tyvek® Lab Coat in a range of sizes, with or without pockets. 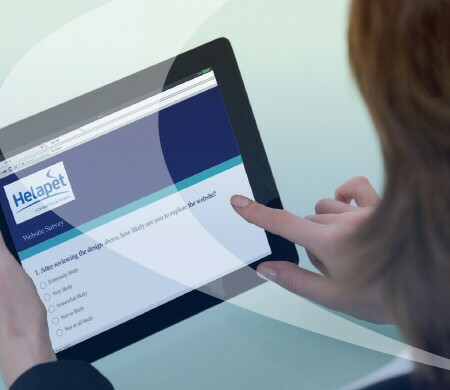 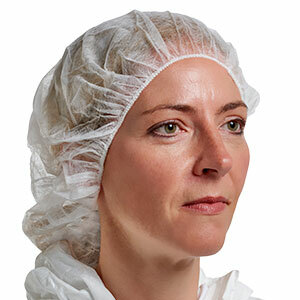 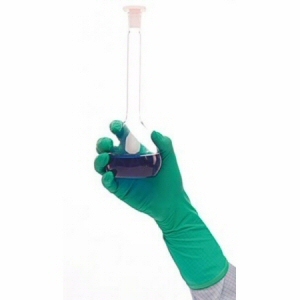 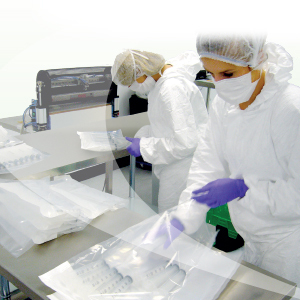 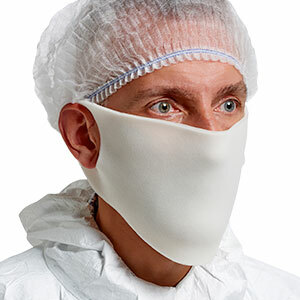 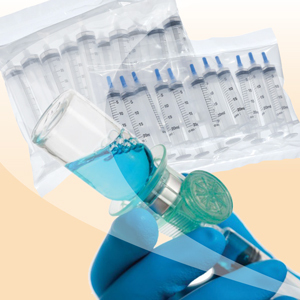 All Helapet Lab Coats are compatible to ISO Class 4 EU GMP Grade A operating conditions. 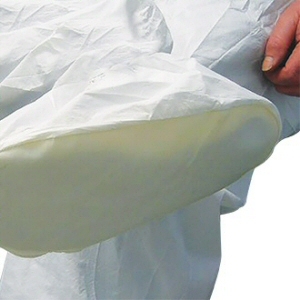 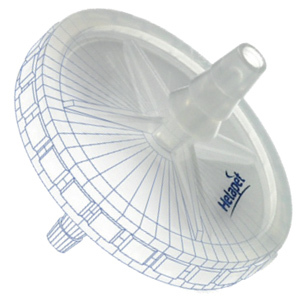 Low linting polyethylene Tyvek® material. 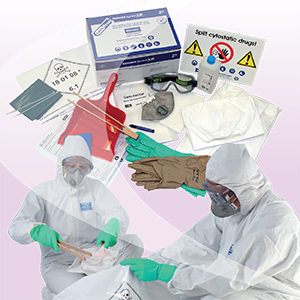 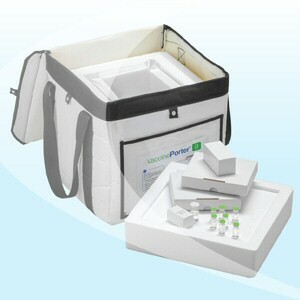 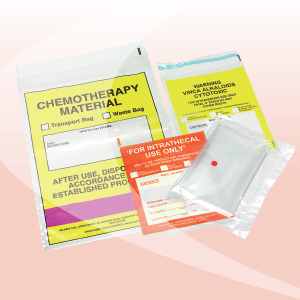 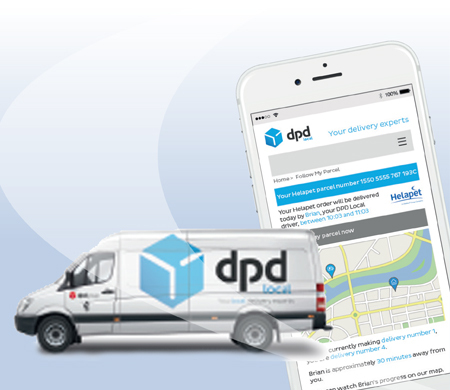 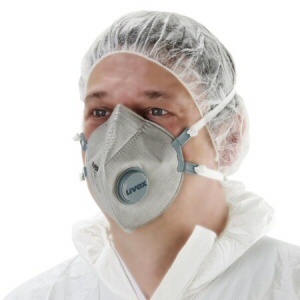 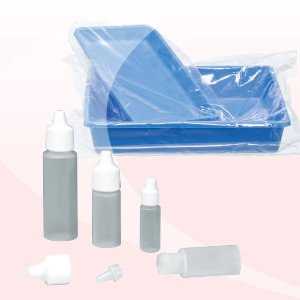 Compatible to ISO Class 4 EU GMP Grade A operating conditions. 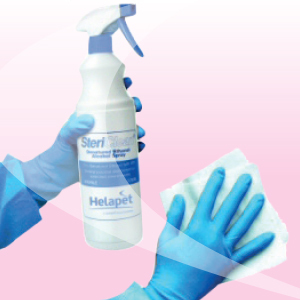 Protection from liquid splashes and dry particles.